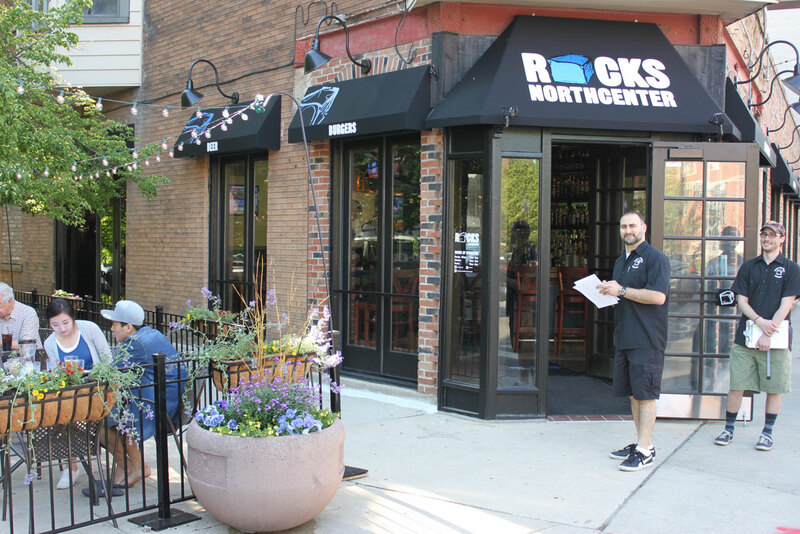 This is where we’re supposed to tell you what we do here at ROCKS northcenter. That’s gonna be tough, because we do so much! There’s something for everyone, from Karaoke on Friday nights, to NC-17 trivia on Tuesdays. Hungry? We have 1/2 off burgers on Wednesdays and a killer weekend brunch. You a fight night fan? We show all the UFC and WWE pay per views. Bar games tickle your fancy? 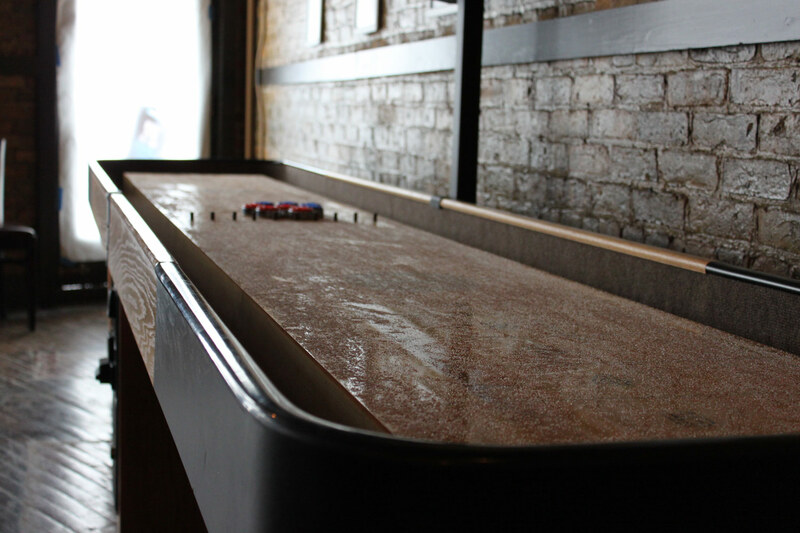 Try your hand at darts, pool or our regulation shuffleboard table. Come in with the whole family and enjoy our great kids menu, or enjoy acoustic live music every other Thursday. You can even dine al fresco on our sidewalk patio cafe’ when the weather cooperates (we all know how small that window is). And if you’re up for a challenge, try your hand at the famous ROCKStar Burger Challenge!………..I think you get the idea, and that’s not even everything. So stop in sometime and see for yourself! ROCKS wants to sponsor your Intramural sports team. If you can finish our burger challenge than your entire meal is free. 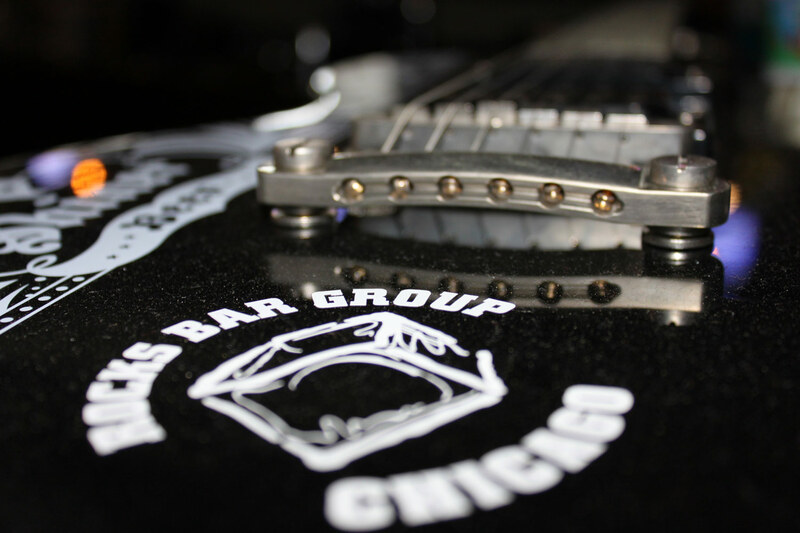 Have your next party at ROCKS. 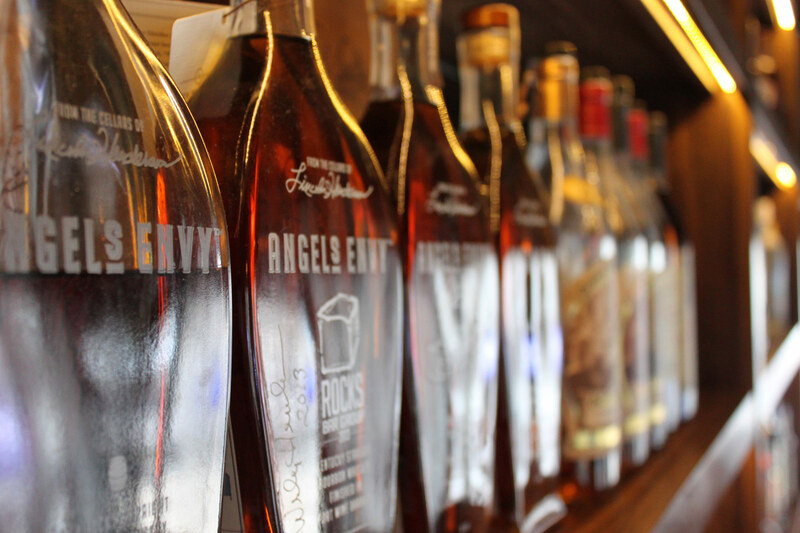 We can accommodate parties from 10 to 200. Half off all glasses and bottles of Wine! Try all our monthly specials at once! Beer + Whiskey + Food (Burger, Salad, or Sandwich) for only $15! Kids menu is 1/2 off from 5pm-7pm for kids 6 and under with purchase of an adult meal. Enjoy a $6 Soup and Sandwich combo of your choice and half off select beer! Sayyyyy WHAT!? Kids Menu is 1/2 off 5pm-7pm for kids 6 and under and purchase or an adult meal.